This highly esteemed and bespoke GAME RESERVE in pristine condition, provides the investor with a most favourable opportunity to acquire one of the largest farms in this popular and prestigious area says Rainer Stenzhorn Marketing Manager of In2assets, the commercial & industrial marketing company in South Africa. 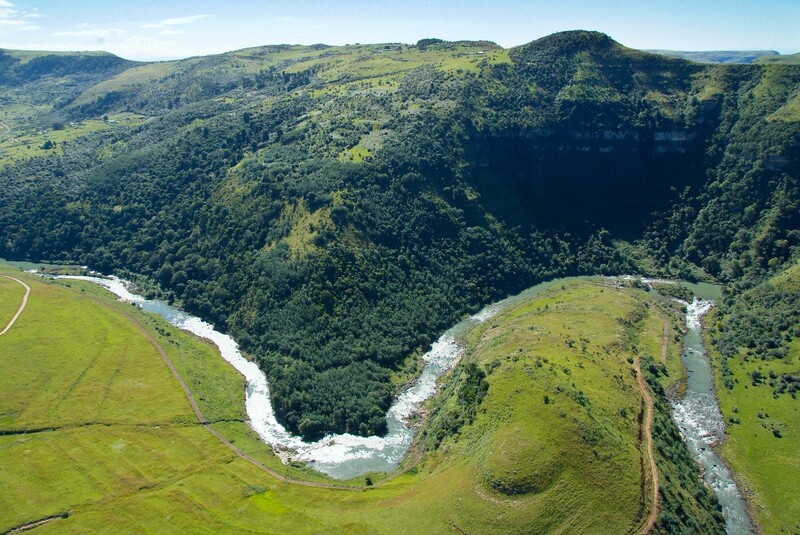 ZULU WATERS GAME RESERVE is well secured. It offers an escape haven for the nature lover, seeking total tranquillity, as well as a plethora of adventure activities for those who wish to engage in bush beauty, watching wildlife, tantalising trout, trailing with tremendous guides, clay pigeon shooting and trying their hand at tennis. Accommodation supreme in a private piece of paradise. The big plus is that the property has No Land Claims explains Stenzhorn because that makes a sale much easier. Don’t let the hammer drop on this property without being the highest bidder! In2assets, the most experienced farm and commercial auctioneers, known for their integrity, service and experience, will be auctioning this valuable asset on site at Zulu Waters Game Lodge 19 April 2018 at 11h00.